When I heard about the Chocolate Book Challenge—comparing chocolate to your favourite books—I knew I had to take part. As a chocolatier and writer, this challenge was made for me! 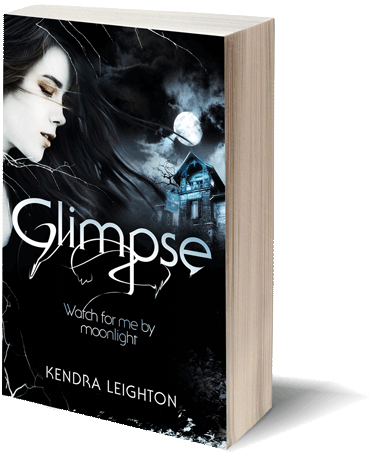 Thanks very much to author Kerry Drewery for tagging me (read her post here). Growing up, I was never much of a dark chocolate fan, and would give all the darkest chocs in selection boxes to my mum. Since becoming a chocolatier, I appreciate dark chocolate a lot more. I think of dark chocolate as being a bit of an acquired taste, and more mature and sophisticated than milk or white chocolate. It also feels more substantial, and a little bit is enough to satisfy cravings. The book that best matches dark chocolate for me is Every Day by David Levithan. 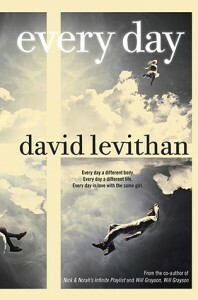 Every Day is a really clever YA novel about a soul, ‘A’, who wakes up every day in a different body. Because of this, A doesn’t identify as male or female, straight or gay, a particular race or religion, fat or thin etc. The story’s incredibly thought-provoking, as we see how differently people treat A based purely on his/her appearance, sexual orientation and so on. Even the one person who gets to know the real A can’t help acting a little differently around him/her based on his/her body. Almost every chapter offers something new to think about, and I’m still pondering it a week after finishing it. A book ideal for reading slowly and savouring, just like dark chocolate. Growing up, I’d usually choose milk chocolate over white. Sometimes, though, I’d want something super-sweet, and then white chocolate would win! 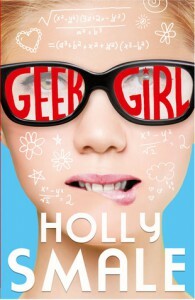 White chocolate is light and fun, and Holly Smale’s Geek Girl books tick those boxes. About a fifteen-year-old geek who accidentally becomes a model, these books are loved by YA readers in general but are especially suitable for the younger end of the YA age spectrum. I’ve read Geek Girl book one and am half-way through book two, and they’re really very fun. A sweet pick-me-up when you’ve had a taxing day! 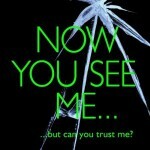 Emma Haughton, author of YA thriller Now You See Me, published just a few weeks ago. I love thrillers and I especially love stories with good twists (which Now You See Me is reported to have), so it’s firmly on my ‘to buy next’ list. Find Emma’s blog here. 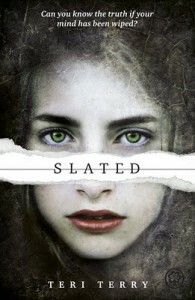 Sarah Naughton, author of YA novels The Hanged Man Rises and The Blood List. 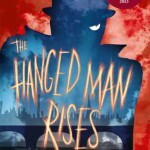 The Hanged Man Rises is set in Victorian London and is about a child-murderer and ghosts, and The Blood List is set in 1646 and is about witchcraft and changelings. Both sound wonderfully dark, and just my kind of thing. Find Sarah’s blog here. Which books would you pick for dark, milk and white chocolate?